We love our state! 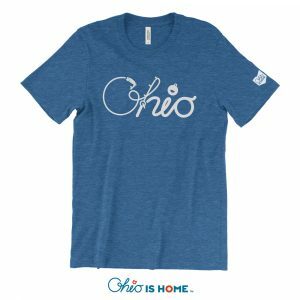 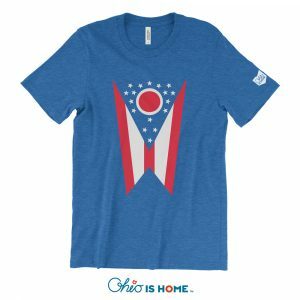 Show your Ohio pride with our Ohio is Home Hoodie! 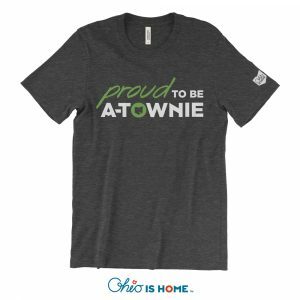 Sure to be your new favorite hoodie!